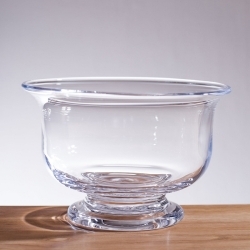 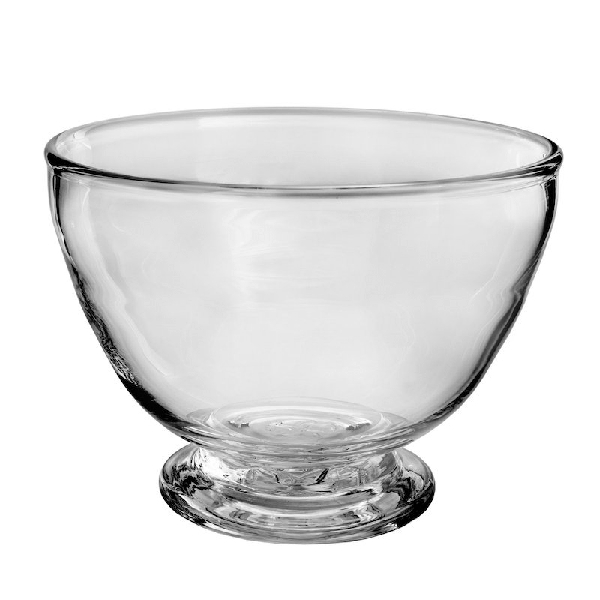 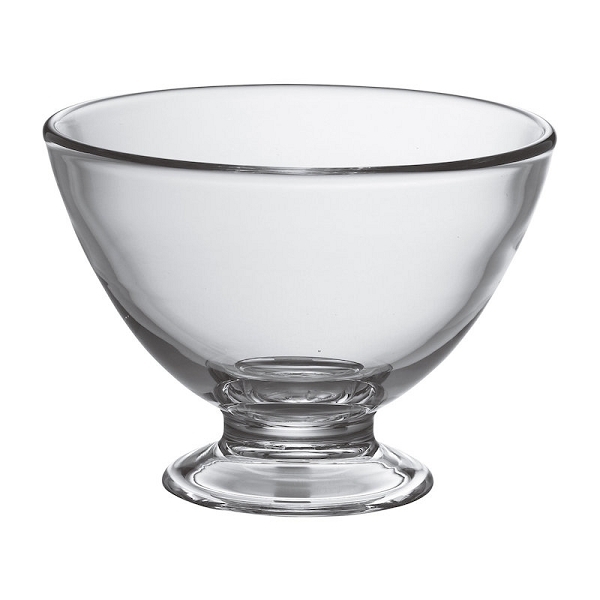 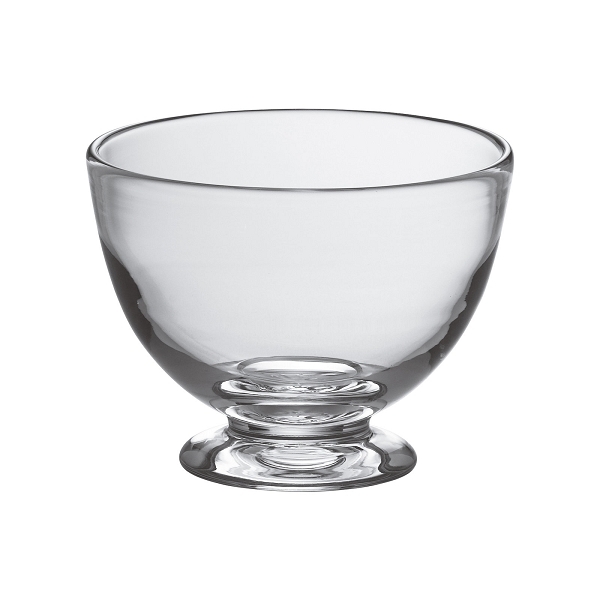 Echoing the simple, sculpted shape and clean, polished design of the Cavendish pottery collection, Cavendish bowls are now available in clear, lead-free glass. 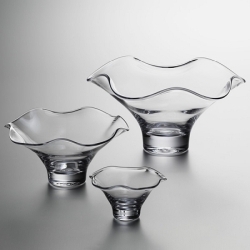 Delicate yet durable, the Cavendish Bowl’s gentle curves allow it to fit effortlessly into any style, casual or elegant. 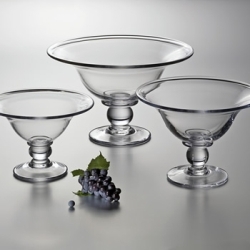 This versatile piece is finish ed with a weighted foot for added stability by master glassblowers.